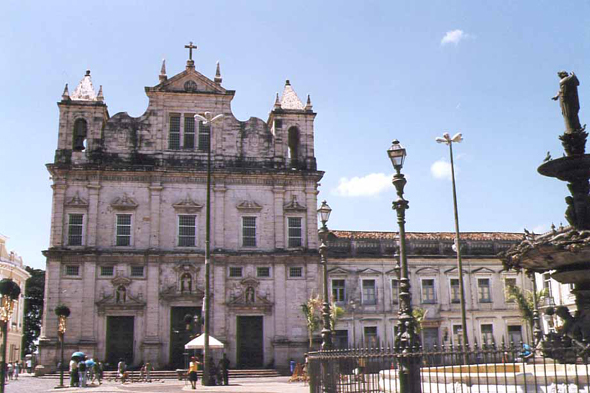 The Cathedral Basílica de Bahia is drawn up on Terreiro de Jesus. Built between 1657 and 1672, its walls are covered with marble, which was used as ballast to the merchant ships during their return. Many holds it for most beautiful of the city.